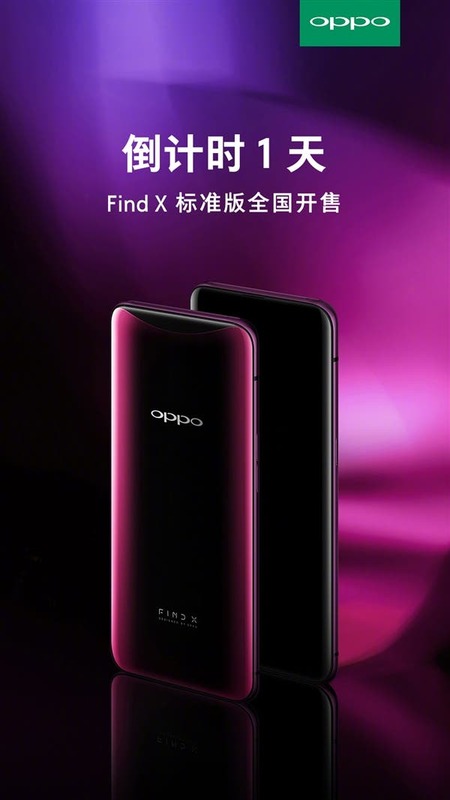 Today, on July 12, as planned, OPPO issued a statement, saying the OPPO Find X Standard Edition will be available for purchase starting tomorrow (July 13) at a price tag of 4999 yuan ($748). If you think it’s overpriced, we’ll recall the key features of this amazing handset to prove you the opposite. Apart from this, we know the OPPO Find X Super Flash Edition that comes with enhanced hardware costs 5999 yuan ($898), while the OPPO Find X Lamborghini Edition is priced at 9999 Yuan ($1512). So we can state the Standard Edition is the most affordable variant for large masses. If you remember, these three models differ by the storage capacity and charging power. Say, the OPPO Find X Standard Edition is packed with a Snapdragon 845 chip, which is paired with an 8GB of RAM, 128GB of native storage, and a 3730mAh battery supporting 5V/4A VOOC flash charging. Its siblings are packed with a 256GB of internal storage/ 50W Super VOOC charging (Super Flash Edition) and 512GB of storage (Lamborghini Edition). 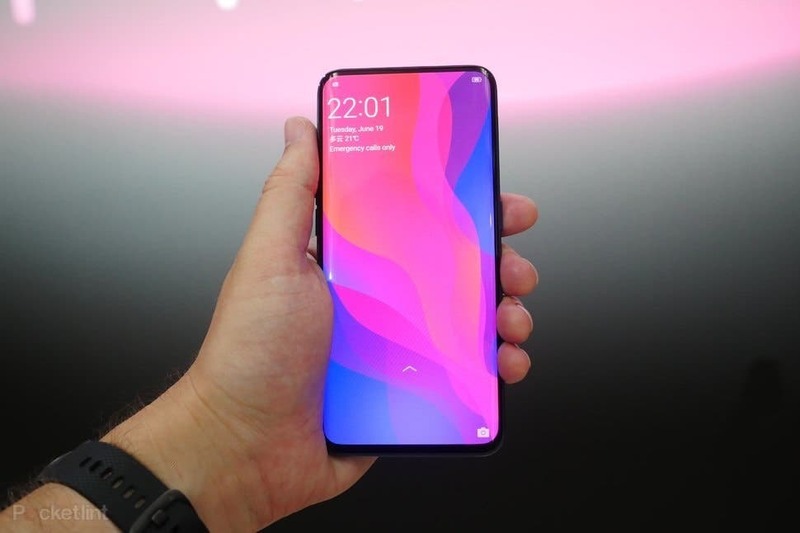 As for the rest of features, the OPPO Find X Standard Edition is equipped with a 6.42-inch screen and uses a dual-track predatory structure to hide the cameras (20MP+16MP and 25MP) inside the body. When the user needs to take a photo or unlock, the camera will pop out at a second speed and will automatically return to its ‘nest’ after the operation. 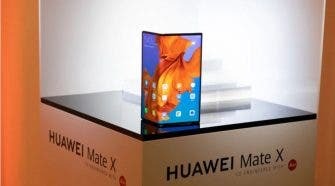 Thanks to this technology, the screen ratio reached 93.8%, which is the highest in the market. The OPPO Find X Standard Edition is also equipped with a 3D structured light technology. By projecting 15000 light spots to the human face, a 3D depth map with millimeter precision is established. It is compared with the stored data to provide a contactless and safer unlocking operation. This technology can be used for making payments as well. At last, the OPPO Find X has had more than 500,000 appointments on the Jingdong platform before the press release. So it should get a status of ‘sold out’ very quickly.